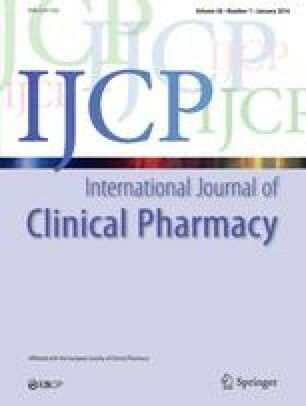 Pharmacokinetic parameters of the bronchodilator theophylline were assessed in eight patients with chronic obstructive lung disease when administered alone and when comedicated with ciprofloxacin 500 mg twice daily, ofloxacin 400 mg twice daily, or pefloxacin 400 mg twice daily. Compared to the control period, in which only theophylline was administered, the total body clearance of theophylline decreased significantly during ciprofloxacin (30.4%) and pefloxacin (29.4%) coadministration, whereas no change of the renal clearance of theophylline occured. Ofloxacin did not influence the pharmacokinetic parameters of theophylline. From these observations it is concluded that ciprofloxacin and pefloxacin reduce the metabolic clearance of theophylline.